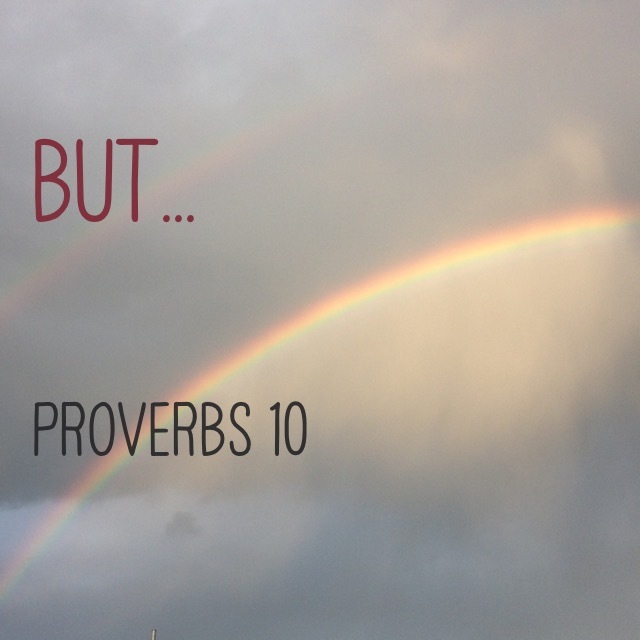 But… (24 times in Proverbs 10). 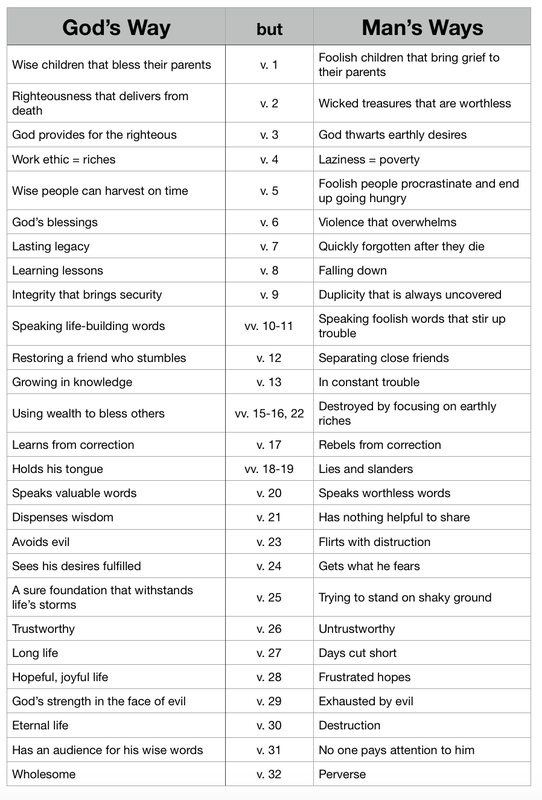 These proverbs of Solomon make clear the distinctions between God’s way and man’s way. Doing things God’s way brings all sorts of blessings, but trying to do things man’s ways is a dead-end road.